Do you ever wear makeup and wish that you have some wipes that has the quality you desire? Well then, you are very lucky as Neutrogena features this new makeup remover recently. I received the product in the mail through the USPS. I get it through @InfluensterVox to test and share my review. I normally don't wear makeup and this time to make how it really works, I wear one at home. The product makes me feel refreshed after I used one. Smells really good and the wipe is wet enough to cover the whole face and remove all the makeup you applied. You see I don't wear too much makeup, husband would prefer to look at me on a natural way. I only wear eyeliner, and lipstick occasionally, so it's perfect for me to just use one wipe at all. 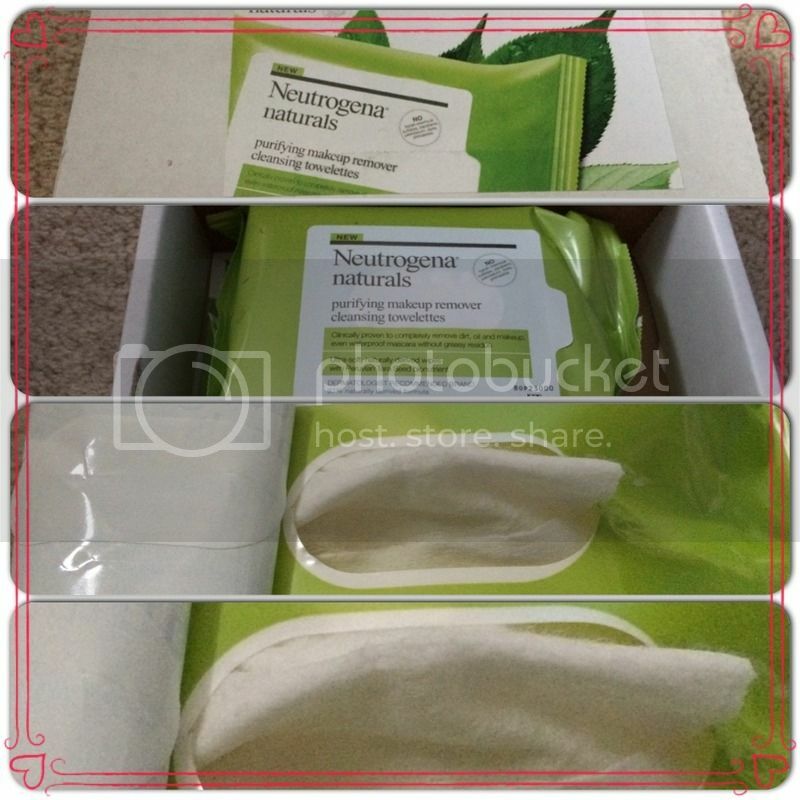 Overall, the Neutrogena's Natural purifying makeup remover cleansing wipes is just amazing. One brilliant product to help women feel refreshed after wearing makeup and whomever need to clear their face. Looking forward to also try this, Sis :) Wipes are very useful. And Neutrogena is known for quality products. Neutragena is one of my husband's favorite brand when it comes haircare,. I am sure their baby care product are also goods. It used this as well after I wash my face it cleans the left over make up. Leaving my skin smooth and refresh. I LOVE this product too Mommy N. It feels so smooth on my face. I LOVE the natural smell as well. It does saves you money and water.